Fast Buds' team has created this variety for foodies who love marijuana. The mix of flavors offered by this Blackberry create a burst of sensations: spicy, sweet, fruity, wild berries, and pine - an explosive mixture that's difficult to forget. 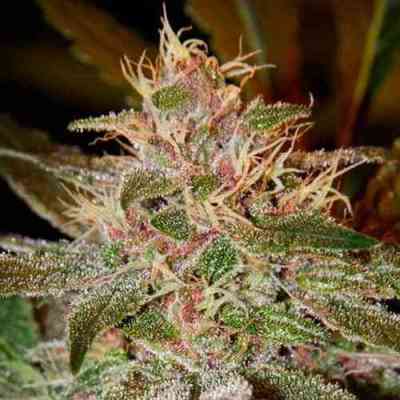 These alluring qualities result from the combo of Blackberry and purple Kush strains of Pakistani descent. Minor Sativa and Canadian ruderalis contributions round out the necessary genetics of the strain. Taste: Blackberry achieves a very sweet and berry aroma, with a background of butter tones. Effect: Besides its spectacular flavor and aroma, it provides a buzz that you will remember: a blow to the cerebral faculties, followed by the relaxation of every muscle in your body. Many consumers claim that they make sure their share of Blackberry is prepared and ready to use at their nightstand before they go to bed because its strong muscle relaxant properties help to induce sleep, and since it'll simply have you sleeping throughout the night like a baby. On a medicinal level, it is used for patients who have problems with insomnia, anxiety and stress, and it's especially useful for muscle conditions such as spasms and pain. 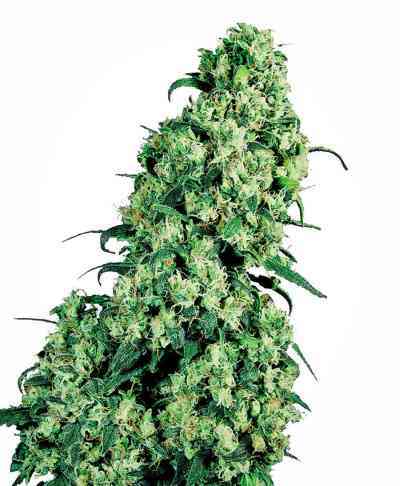 Growing: It looks like an Indica variety, being medium in size, between 70-110 cm (2.2 - 3.6 ft). It has a short internodal distance, with lots of small branches along its stem, demonstrating compact buds that are situated around a large central cola. Its flower production is outstanding. The buds will gradually become covered with an abundance of resin as if they were snowed upon. In addition to this visual spectacle, the strain rapidly develops its fresh, fruity aroma. 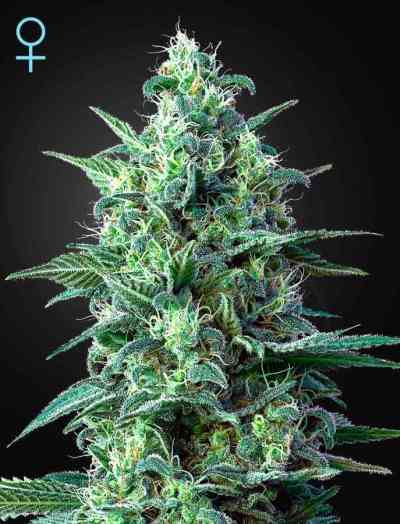 The Fast Buds' research department has described this variety as "a major producer of resin." This quality is made possible by its Pakistani genetics, a fact that some growers are going to appreciate abundantly. The oddest thing about this genetic variety of marijuana is that it readily develops lilac and red colors. This fact will cause you to fall in love with it throughout its growth cycle. 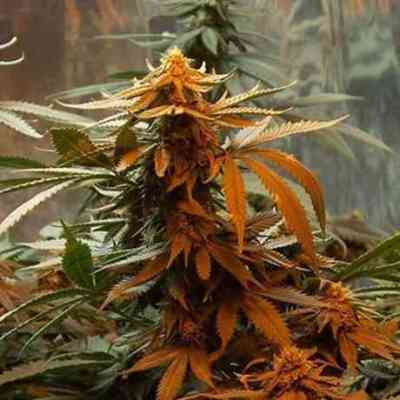 Although it is suitable for both indoor and outdoor cultivation, indoor cultivation is recommend. Provide at least 18 hours of light and 6 hours of darkness per day. With good care, your plants will be ready in 8 weeks, and can produce up to 600 gr / m2 (1.3 pounds per light). Outdoors is ideal for warm climates that don't experience much overall change in temperature. After 10 to 15 days after harvest, notice how your dried Blackberry has a very dark violet color, and gives off a sweet fruity aroma with earthy nuances.